Many of you know the Big Dipper, the car, as some call it. Many think this way is because it is a constellation, but it is not. 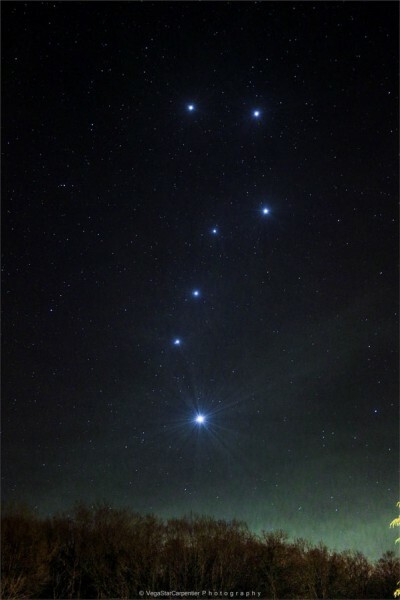 The Big Dipper is a series of stars no coincidence nor any connection between them except that, now and for 100,000 years, agree that now, pointing north. Therefore, with the passage of time, the Great Bear, form, changed to not look anything like what we have now. It’s all about the reference system.